So, here is an elaborate description of two products which are among the top-rated thermometers in the market. 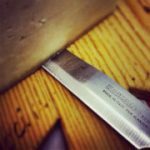 However, cooking needs and style may vary from person to person. Hence, it is important for us to do profound research on the features before heading to buy any thermometer. This review intends to list all the major and minute details of both the products and specifics that you need to know. Before heading to the review, let us have a brief introduction about the Thermapen which is the producer of Thermapen MK4 and Thermapen classic. What Makes Thermapen a Great Choice for Kitchen Thermometers? The high-performance Thermapen is a specialized and expert tool which has emerged as one of the top cooking thermometers for daily use. Due to its increased popularity among chefs, food bloggers, food lovers, and food competitions, Thermapen thermometer has become a piece of vital equipment for a professional home kitchen. With its origin in England, the Thermapen is designed to produce quick and precise results. Many Chinese companies have tried to duplicate the product by mass producing and shocked the markets with low quality and slow products. However, in comparison to the top competition in the field of thermometers, Thermapen has been proved to be more accurate and reasonable at the same time. Besides providing high performance and accuracy, the Thermapen will also acknowledge you about the cooking temperature variations throughout the preparation process. 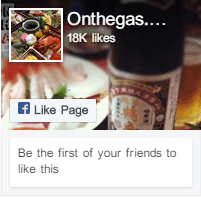 It is a perfect choice for the food lovers and professionals who crave for perfection and precision in cooking. With a mere weight of 120 grams, the model comes with a display size of 39 x 25 mm. 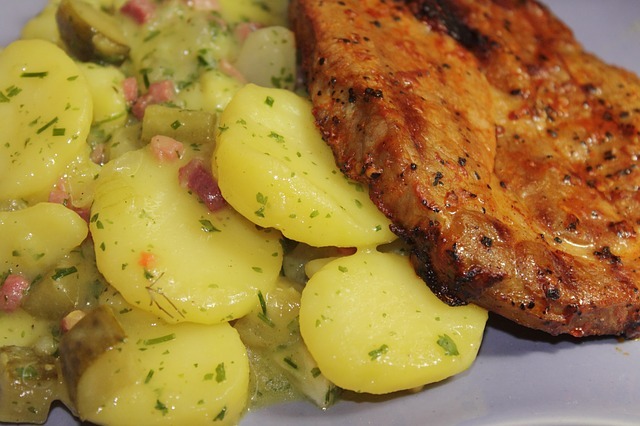 A Thermapen can act as perfect equipment for checking the temperature of all cooked and chilled food items including fish, meat, cakes, bread, candies, deep fried items, and casseroles. To guarantee perfect cooking of food, taking an internal temperature reading with a quick and accurate thermometer is the only way. The Thermapen integrates instrumentation grade construction along with circuitry and a smart thermocouple sensor. Whereas traditional Houseware kitchen thermometers are installed with a much inexpensive sensor and circuitry system cutting significant cost but are very slow and less accurate. The Thermapen uses an intelligent thermocouple sensor which is very sensitive to changing temperature. The cheaper electronic kitchenware thermometers come with a thermistor sensor which is made of semiconductor material. Hence, it takes longer to change the temperature. 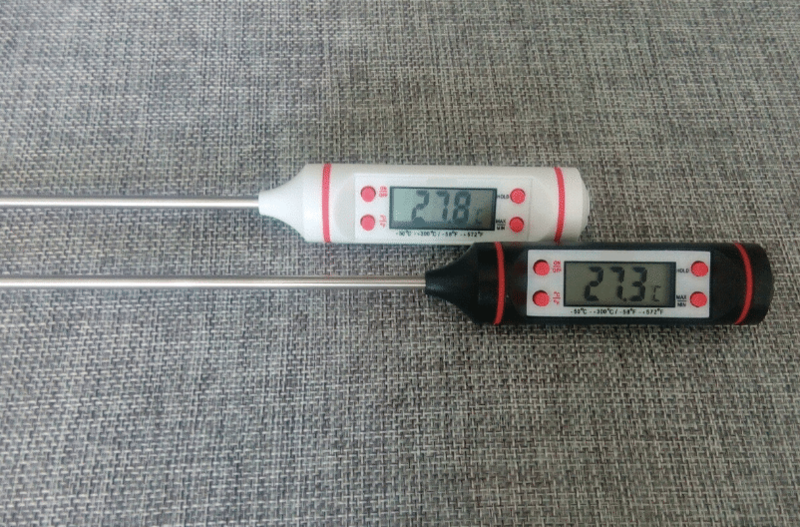 Further, the thermistor is larger as compared to finely wired thermocouples. The larger the sensor, the slower it responds. A thermistor is more vulnerable to disruption from physical shocks which consequently leads to less accurate readings. Thermistor tend to drift especially after using it in extreme ends of the temperature range. Even a short span exposure to high temperature range changes the carbon compounds and the base resistance gets changed. Whereas a thermocouple is uses two wires made with different alloys. Their electrical performance is resistant to any alternations, uncless exposed to much higher temperature ( over 2000 F). Even the voltage readings are very precise and it is recommended to measure the temperature of the junction of the thermocouple wire. So the software converts all the readings of Voltage, recoups for different environmental influences and then shows the temperature. Includes a slim tip with stainless steel probe which measures accurately in just 2-3 seconds. Food penetration probe (Ø3.3 x 115 mm) that can suitably fold back to 180° into the side of the instrument when not in use. Ergonomic Rubber seal breaks water, food or dust ingress. Automatic rotation display allows us to read in any position by adjusting the screen accordingly. The advanced sensors turn on the backlight when its dark to ease up reading even in complete darkness. Mere touching the sensor window can also turn on the display lights. Stays on if the probe is left open so that you don’t have to turn it on with messy hands. Turns up instantly on picking the MK4. Sleep mode is turned on as soon as it is kept down which saves the battery power. The classic thermapen shuts down automatically, so you need to close and reopen the probe to use it again. (However, the classic Thermapen’s default settings can be changed so that it remains turned on until and unless the probe is closed). Whereas the Thermapen MK4 comes with advanced features to ease up the use. It wakes up automatically as soon as it is picked up and sleeps at putting down. It helps when you need to take readings of quickly rising temperature. The classic thermapen shows reading only in a particular direction whereas Mk4’s display is designed to rotate automatically. 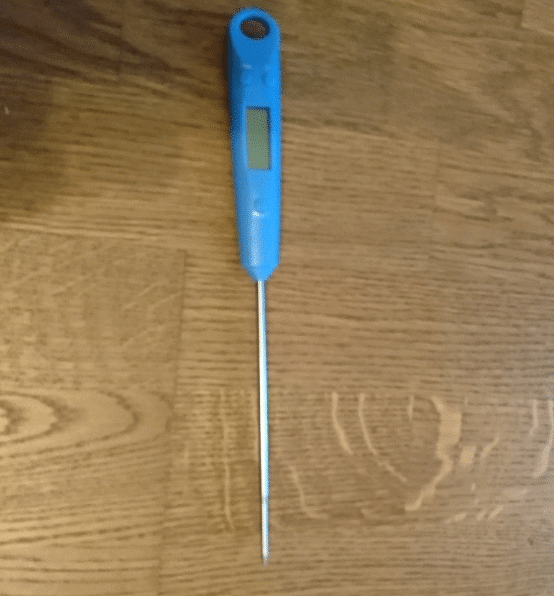 Irrespective of the movement of the probe or the hand from which you are holding the thermometer, the reading will need to be adjusted according to the user. The Mk4 model comes with a display backlight which eases viewing the reading even in darkness whereas classic thermapen doesn’t come with such a feature. The Mk4 is powered by a single AAA battery with a battery life of 3000 hours whereas classic comes with two lithium coin battery with half a battery life as compared to Mk4. The thermapen classic is splash proof whereas Mk4 is made waterproof. As per the comparison between Thermapen Classic vs MK4, Thermapen MK4 comes with additional features and newer technologies to enhance your kitchen experience. 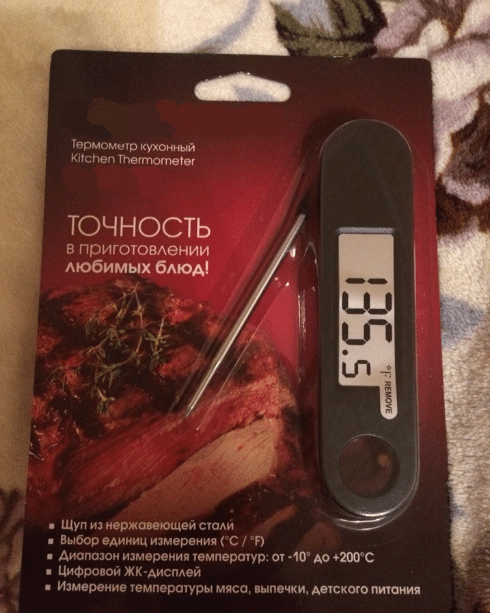 I think that the add-on technologies of the Thermapen MK4 have made it the best probe thermometer which can go deep into even roasted meat to take accurate and quick temperature readings. Thermapen MK4 lives a long time with moderate care. It comes with 2 years warranty and is available in 10 varied colors. With its market reputation and reviews, Thermapen MK4 is perfectly reliable and offers huge convenience for daily use. You can completely rely on the reading it shows as Thermapen comes with a calibration certificate that provides actual test data from that unit in comparison to standards provided by the national standards. This justifies its use by all the professional. The price of the Thermapen MK4 is considerably high. You can get 3 cheaper kitchen thermometers in the equivalent amount. Yet, I assure you that Thermapen is worth the money spent on it. 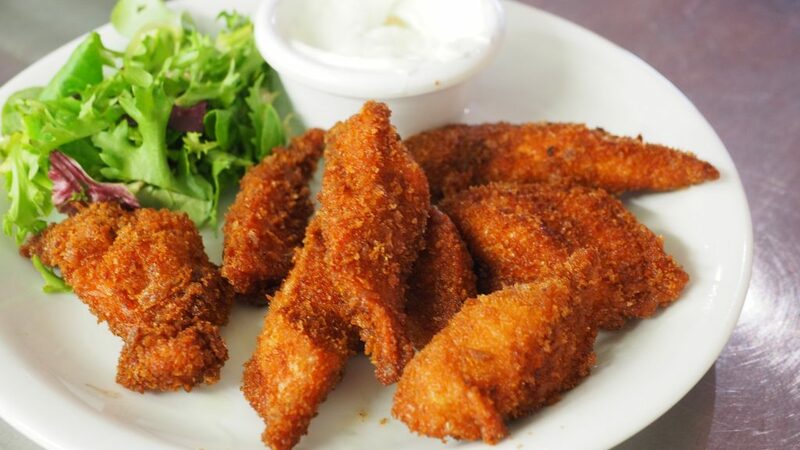 If you intend to do any meat cooking, deep frying or candy making, you can always look up to Thermometer to prepare a perfectly cooked food.